Keep chats as window to use with windows "alt-tab"
2- do what you want in that window and then alt+tab again and switch to opera window with the chat, that it is still open!! My request is to keep the chat windows always open and create a different icon for the "alt+tab" to be easier. @dioggo92 There is a way to do this... You can simply do CTRL+TAB, or click the handy button that is there to switch tabs as such. What I was saying was to the window chat(from the left bubbles) behave as a window from system, to be in a separate window from opera main app. Right now the only way is to open the chat in a new tab(like https://www.messenger.com/) and separate the tab to a new instance of opera. That way I can have just the chat in separate, and use what you said, but I was asking for its own chat. Also, that ctrl+tab menu is a pain to use if it happens to have the mouse over a random tab in that menu, just because you left the cursor in that side of the screen. 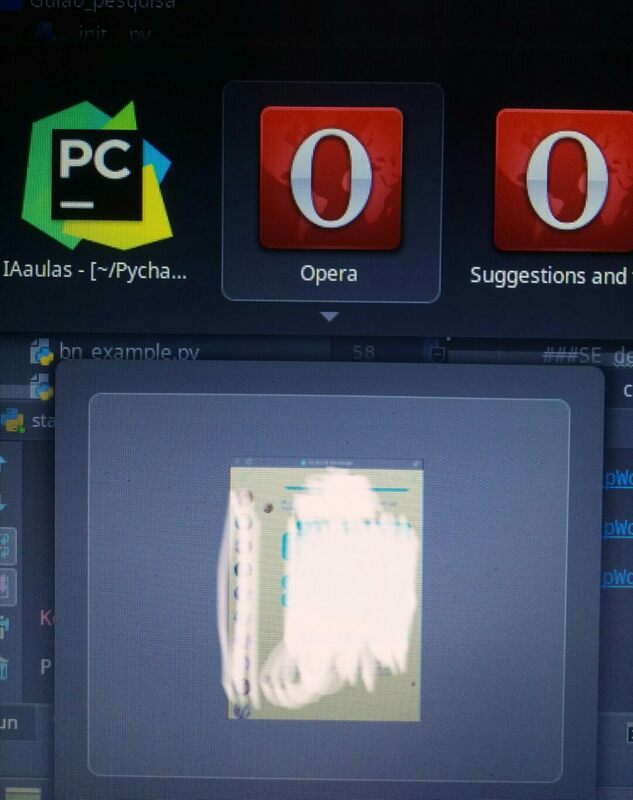 I use mainly keyboard shortcuts to switch tabs and go up or down in a page(and others that opera provide) so happens to forget the mouse in one of the sides of the screen were it doesn't disturb.